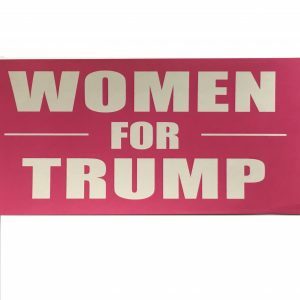 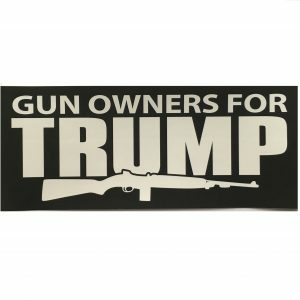 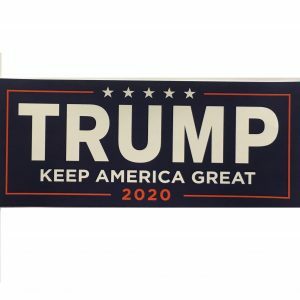 A variety of 2020 Donald Trump bumper stickers used to promote Trump / Pence re-election campaign. 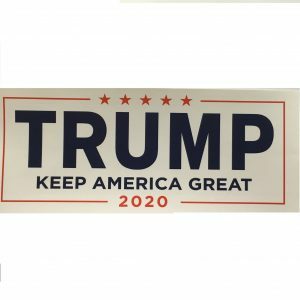 These beautiful stickers will become collectors’ items in the years to come. 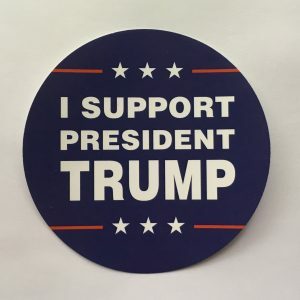 You can support your favorite candidate by proudly displaying them or you can buy a complete set.